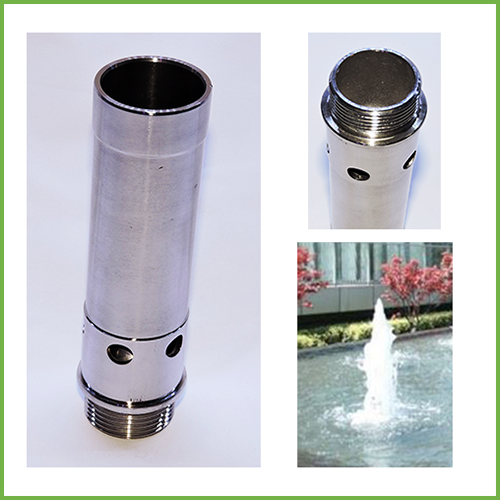 This quality stainless steel Fountain Nozzle Bubbling creates an effect like a bubbling spring from which it gets its name Bubbling Fountain nozzle or also known as Universal Spring nozzle. 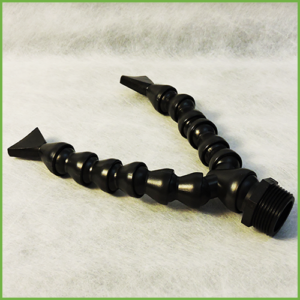 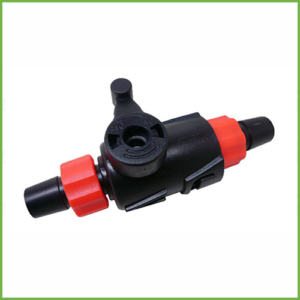 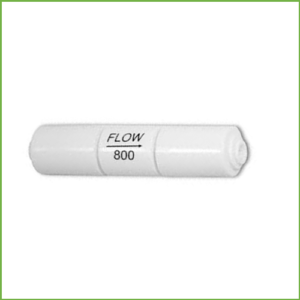 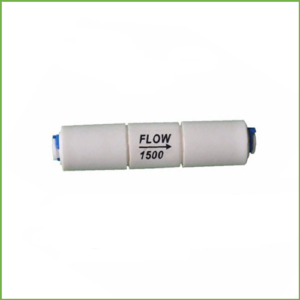 This nozzle is used in a wide range of ponds and fountains in homes, commercial and architectural fountains. 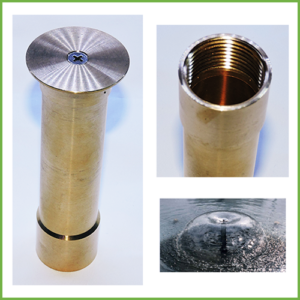 The bubbling is achieve as water and air from around the nozzle is drawn up and out through the top creating a wide lively fountain.